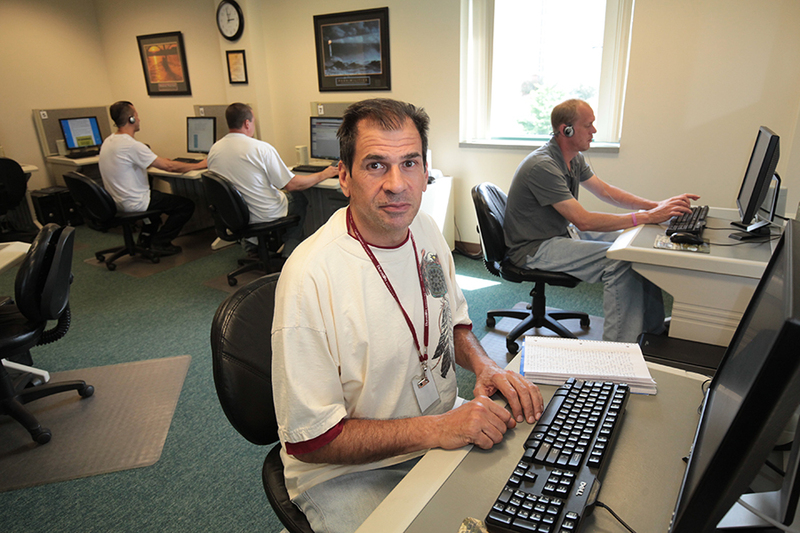 Strengthening the community through job success. Works! 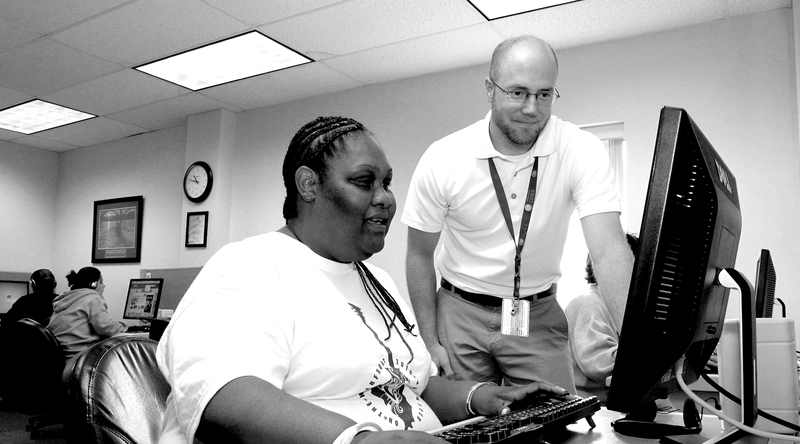 Center at Rockford Rescue Mission offers education and job training for Mission program graduates and individuals in our community who are seeking to improve their employment opportunities. The Center brings together organizations, education partners and local employers to deliver soft-skills training, adult literacy courses, career-readiness and advocacy assistance to provide underprepared job seekers with a structured path to meaningful employment. The Center also serves to help businesses fill critical job shortages to ultimately boost our area’s economic growth and productivity. For more information, call (815) 965-5332, ext. 130.
touching lives in Rock River Valley. different areas of the mission.